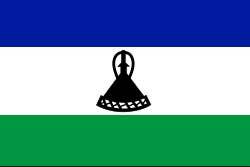 Lesotho, authentically the “Kingdom of Lesotho” is a sovereign state surrounded by South Africa from all sides. The country features a typical African landscape featuring mountains, valleys, and identical villages. 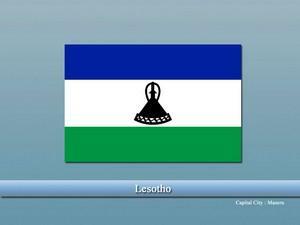 The region what is now Lesotho is inhabited by humans for thousands of years but much is not known about its ancient history. During the middles ages and later on, the region was ruled by different clans/tribes and eventually fell towards the hands of colonist i.e. British. The British ruled the region for a brief period of time from 1868 to 1966 when the country finally declared its independence. The terrain of the country features mountains and is the highest state in the world. Agriculture is the main economic sector of the country and engages the majority of the workforce. Sesotho is the official language of the country while in terms of religion, Christianity is the largest religion in the country. how to bring wealth into your home?